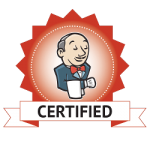 how to configure Jenkins securely? Which plugins do you need, and which versions work with the other plugins reliably? 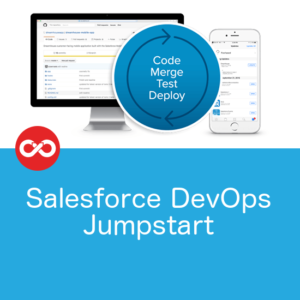 How do you integrate it with the rest of your environment? 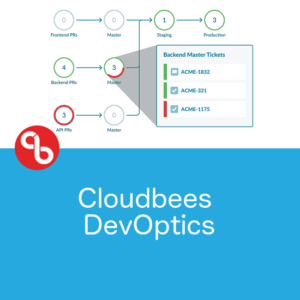 Get started on your DevOps journey without distracting your team. 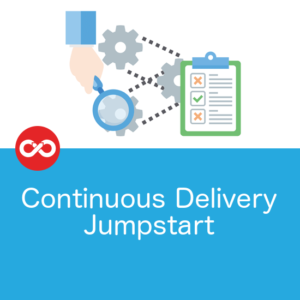 Most importantly, we’ll then prepare a handover for your team so they are equipped to take those pipelines forward, either on their own or with our help. 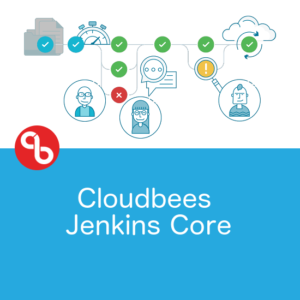 Code Partners are the only Cloudbees Partners in Australia with Cloudbees Certified Jenkins Engineers on staff. Talk to us about how you can start seeing these sorts of benefits in days, not months. Let’s discuss how we can help get your DevOps Transformation off to the right start.